At the heart of our learning journey in Julia Gabriel is the individual. As the driver of change, and we believe that we can change the world by sparkling the minds who will influence the future. At Julia Gabriel, we have a team of excellent staff and teachers who are committed and dedicated to driving our mission. Many of our staff and teachers are not only qualified and certified Speech and Drama specialists, but also parents and performers. Julia Gabriel Centre has many skilled professionals dedicated to education and communication: teachers of voice, speech, drama, literature, early childhood educators, musicians, linguists, speech and language therapists. Julia is the Founder Director of Julia Gabriel Centre, Chiltern House and the Julia Gabriel School of Education. She holds Master’s and Bachelor’s degrees in Early Childhood Education from the University of South Australia, and licentiate teaching diplomas in Speech & Drama from the both the Guildhall School of Music & Drama and the London College of Music. She is an Honorary Fellow of the Guildhall School of Music & Drama, having been awarded life membership of the school in 1993 for her services to the field of speech and drama. Julia is the author of three books, including ‘EduDrama’- A Guide to Speech and Drama. She believes education is for sharing and enjoys working with parents and educators. Pau Lee was a parent at Julia Gabriel Centre Singapore when she first enrolled her daughter, Kate in PlayClub as she found the programmes and learning environment truly enriching and enjoyable. 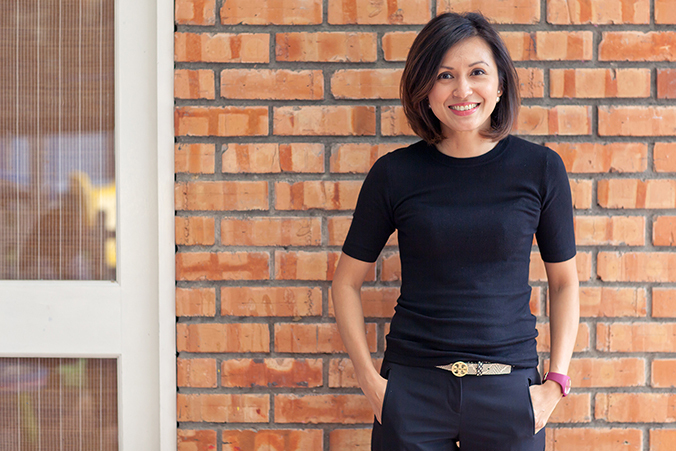 When her family returned to Malaysia, Pau Lee and her husband, Surachet made the bold decision of bringing Julia Gabriel Centre over to Malaysia to enable their daughter to continue her learning, thus establishing the Bangsar flagship centre in 2006. Soon after, a second centre at CITTA Mall Ara Damansara was established in 2011. 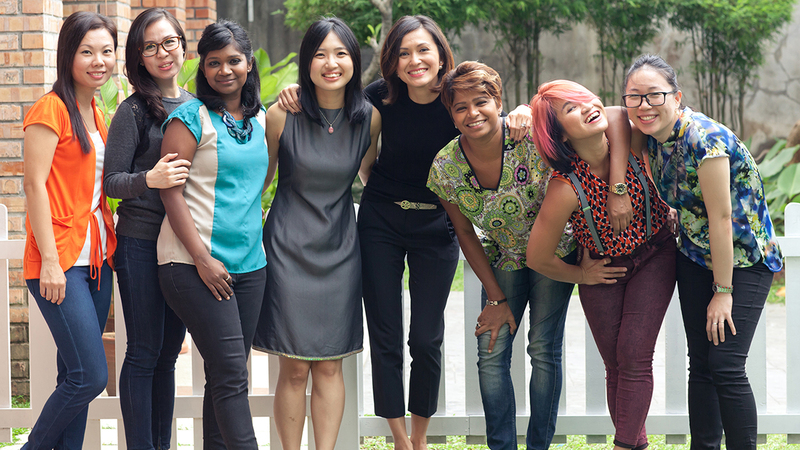 Since then, Julia Gabriel Centre Malaysia has welcomed and nurtured many confident communicators under its roof. She now works with an ever expanding team of more than 70 educators and staff. Having taught Speech & Drama for over 15 years, Sharon still enjoys teaching the children the wonders of expressing one’s best self. Speech & Drama has and will always be, close to her heart, because she has gained so much from it and it has made her a better teacher over the years. With Sharon heading the Julia Gabriel School of Education focusing on the training of teachers, she has witnessed the growth of many teachers and together develop and fortify the standards of the school. Shoby started her teaching career in Julia Gabriel Centre as Assistant Teacher in the exciting and immensely popular PlayClub programme in 2008. There was no stopping Shoby since then as she has sung, performed, danced and taught her way to leading her own PlayClub class, Bilingual PlayClub, Speech & Drama, and PlayNest. She is also the specialist music teacher for Chiltern House Preschool classes and is part of the Julia Gabriel Centre storytelling team. Wendy first worked as a counselor for two years in a non-profit counseling centre in downtown San Francisco before joining an early childhood development centre in San Francisco. When she finally returned to the Malaysian shores in 2008, she was welcomed into the Julia Gabriel family. 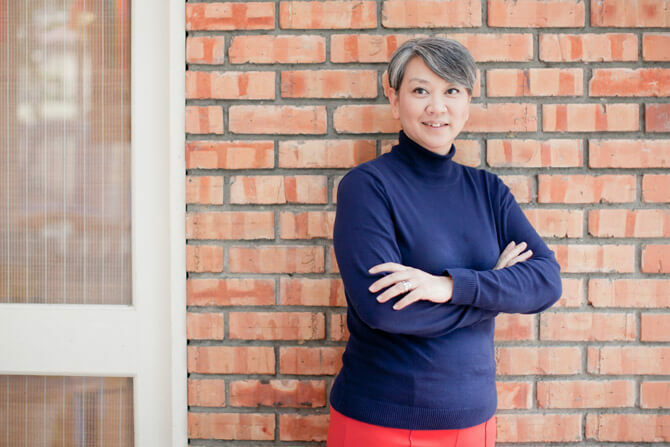 Currently the Head of Centre for Bangsar centre, she has been paramount in building the foundations for the PlayNursery programme and the Chiltern House curriculum for the Nursery levels. Rachel joined the Julia Gabriel International family in late 2017 when she relocated back to Malaysia after having spent 5 years in Bangkok as Head of Primary Years in an international school. 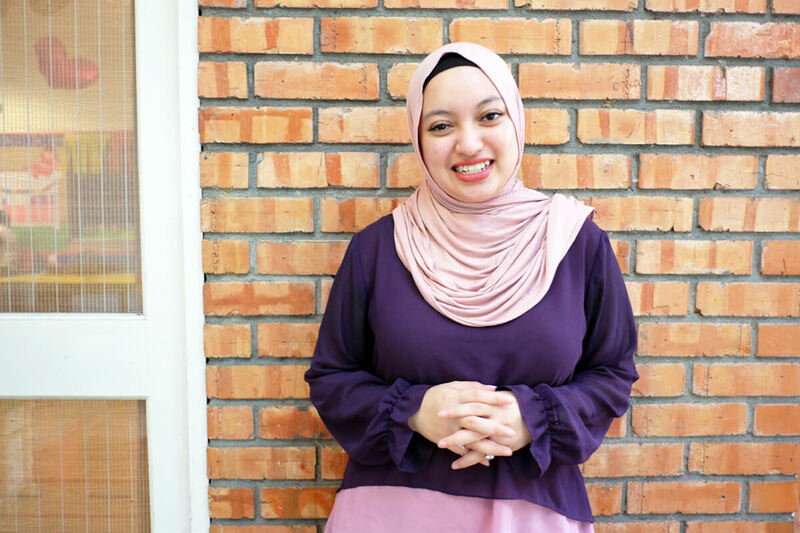 With 22 years of experience in the education industry, she had spent 9 years of it teaching in a pre-school and later went on to managing schools from both local to the international context in Malaysia before her move to Thailand. She left an initial career in the corporate world and discovered a passion in the education industry after having her son and she has never looked back since. 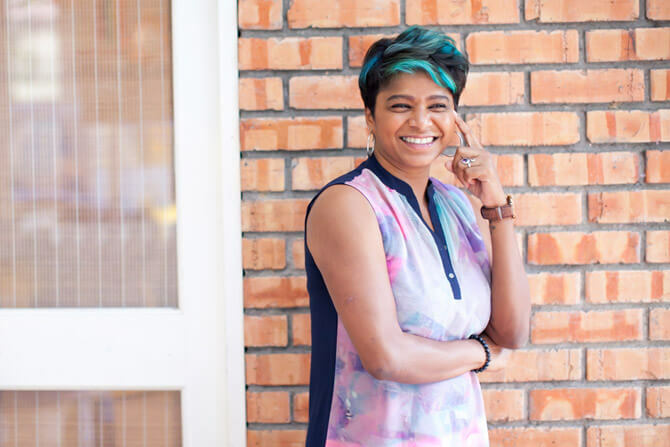 Her career path has led her to a journey of working with many children from all walks of lives in various schools, environment and contexts, and has enriched her perspective both as a parent and an educator. She is currently pursuing her degree in Education Management in an affiliated program with The Global University of Lifelong Learning in the States. 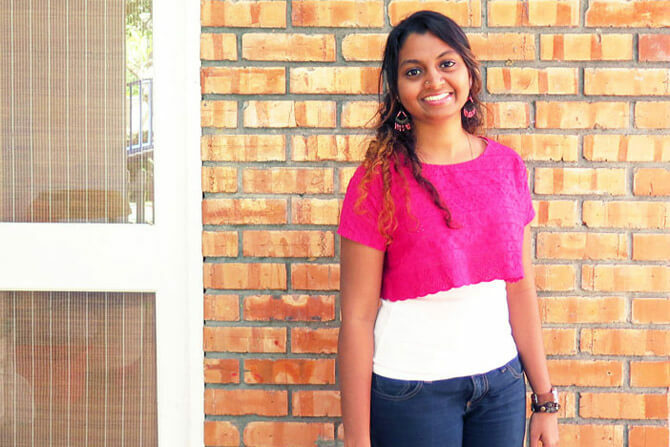 Hidayah first ventured into teaching in 2010 before joining the Julia Gabriel International family four years ago. 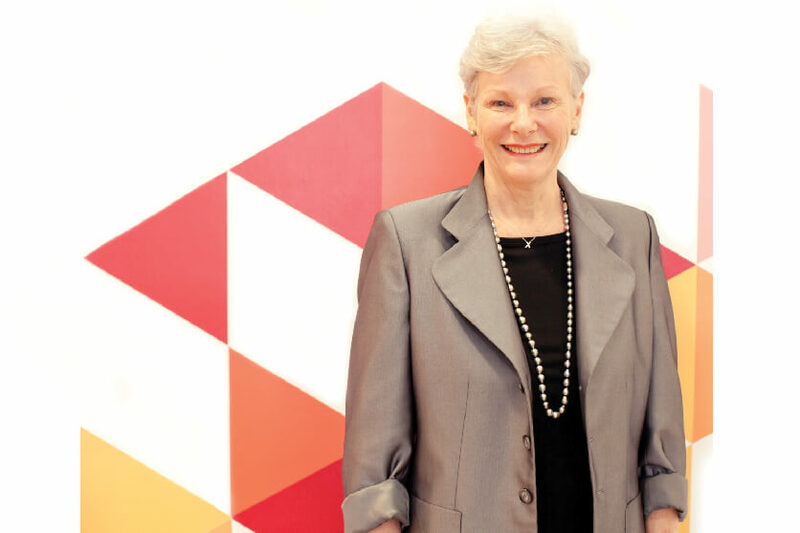 She has served as a Senior Teacher in Chiltern House and interim Head of Centre in Bangsar before her appointment as Head of Centre, CITTA Mall. 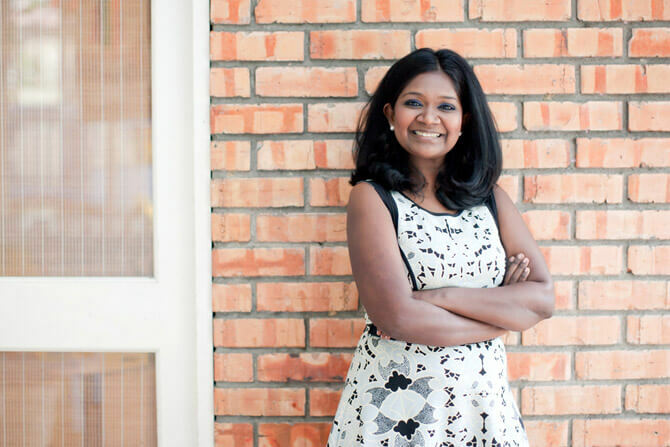 During her tenure in Chiltern House Bangsar, she has worked with children across all ages and she has been responsible for spearheading the Chiltern House Kindergarten or K’s preschool programme. 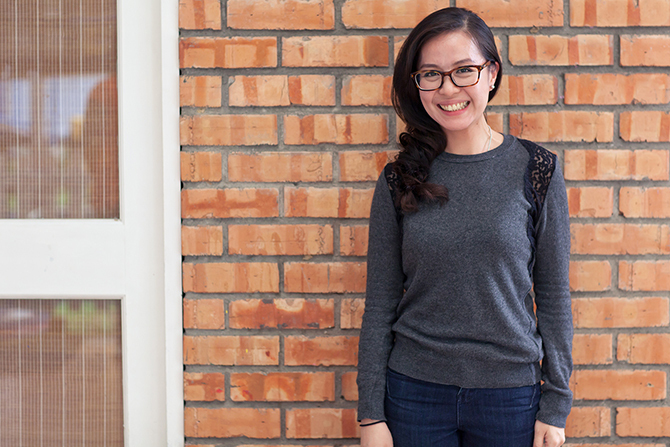 Hidayah is also serving as Julia Gabriel Centre’s specialist educator for its Readers and Writers programme. Janell began her journey with us as a Teacher-in-Training in 2015. Her love for teaching and passion for children have propelled her to a leading teacher role in the PlayClub programme. She currently teaches Independent PlayClub, and Speech and Drama for Julia Gabriel Centre, and is the Music specialist teacher for Chiltern House Preschool. Janell also serves as a member of Julia Gabriel Centre's storytelling team. She has a Bachelor's Degree in Education and Early Years from the University of Hertfordshire, UK, and a Julia Gabriel Foundation Teaching Certificate in Speech and Drama from the Julia Gabriel School of Education.